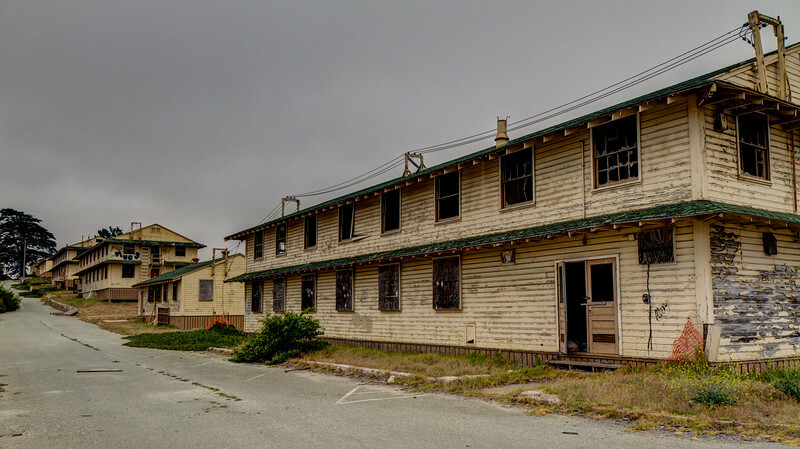 Fort Ord is a former United States Army post on Monterey Bay of the Pacific Ocean coast in California, which closed in 1994. The land that became Fort Ord was used before 1917 as a maneuver area and field-artillery target range, and construction and official designation as a fort occurred in 1940. The 7th Infantry Division was its main garrison for many years. While much of the old military buildings and infrastructure remain abandoned, many structures have been torn down for anticipated development. California State University at Monterey Bay and the Fort Ord Dunes State Park, along with some subdivisions, the Veterans Transition Center, a commercial strip mall, military facilities and a nature preserve currently occupy the area.